Clinic Synopsis: This session will focus on the aspects of creating a positive experience within the middle school/beginning jazz band rehearsal. The topic areas of the presentation will include time management & administration, articulations and notation issues, literature selection, improvisation, performances and director networking. Clinician Biographical Information Mike is published by the University of Northern Colorado Jazz Press, Alfred Music Publishing, the FJH Music Company and the Neil A. Kjos Music Company, and his compositions and arrangements have been performed by numerous jazz artists and ensembles including the Woody Herman and Glenn Miller Orchestras, James Moody, Eddie Daniels, Terell Stafford, Bill Watrous, Nick Brignola , Sean Jones, the USAF Airmen of Note and the US Navy Commodores. He has performed with the Woody Herman and Tommy Dorsey Orchestras and has recorded as a member of the Alan Baylock Jazz Orchestra. Currently, Mike is the Director of Bands and Orchestras and Music Department Chairperson at John T. Baker Middle School (Damascus, MD). 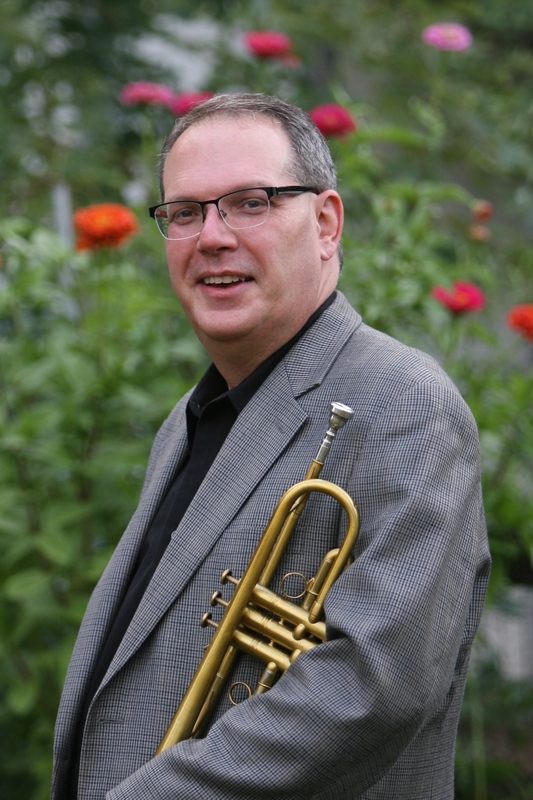 He has been a member of the faculty of the Maryland Summer Jazz Consortium since 1994, and has also served as a jazz faculty member at both Youngstown State University and Montgomery College (Rockville, MD).